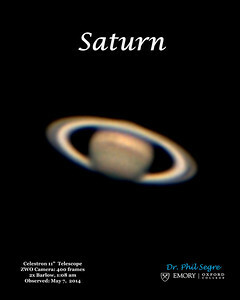 The planetary images are all done with an 11" Nexstar telescope. 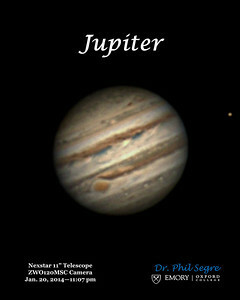 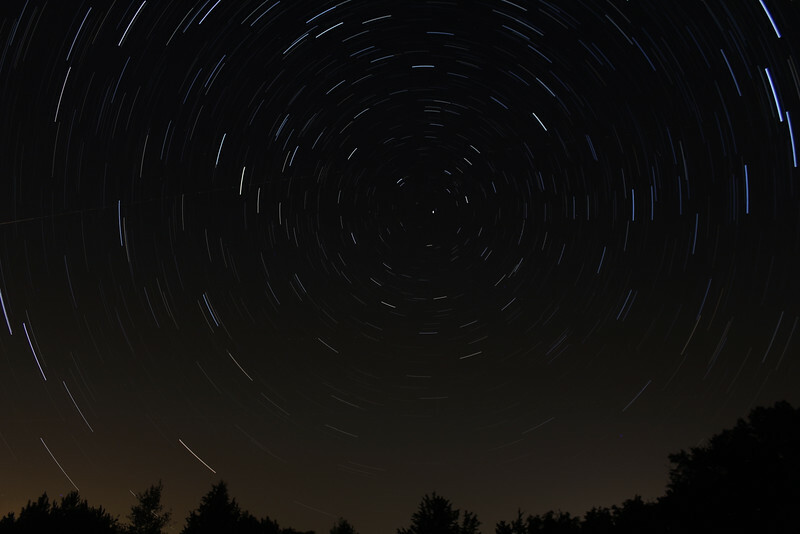 The best Jupiter images were done in late winter when Jupiter was high in the sky in the late evening. 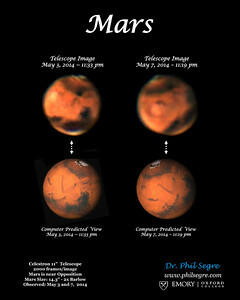 Most of the Mars images are from April/May of 2014 when Mars was in opposition. 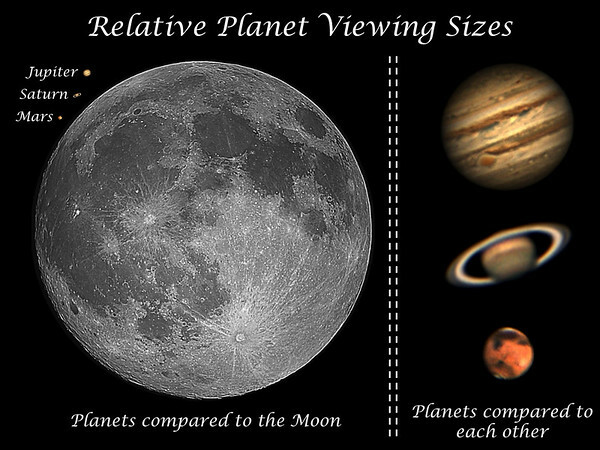 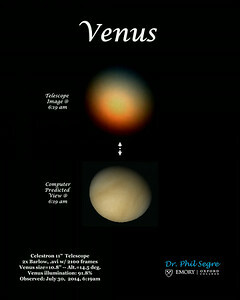 During opposition, a planet is at it's closest approach to the earth and is at it's largest and brightest size.